North Korea poses an “extraordinary threat” to the United States and its allies, and the US should remain “vigilant,” a US Pentagon report said on Thursday (US time). The US Department of Defense unveiled its new defense strategy in the 2019 Missile Defense Review, highlighting the need to add new technologies to the space-based missile defense system in order to protect the country from external threats. 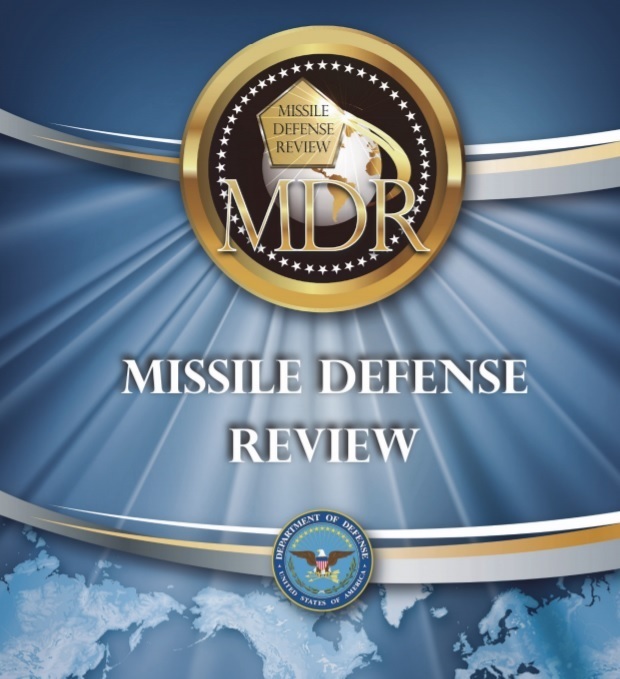 The report is the first Missile Defense Review to be released since US President Donald Trump came to office in 2017. The Defense Department published the Ballistic Missile Defense Review in 2010, under the Barack Obama administration. 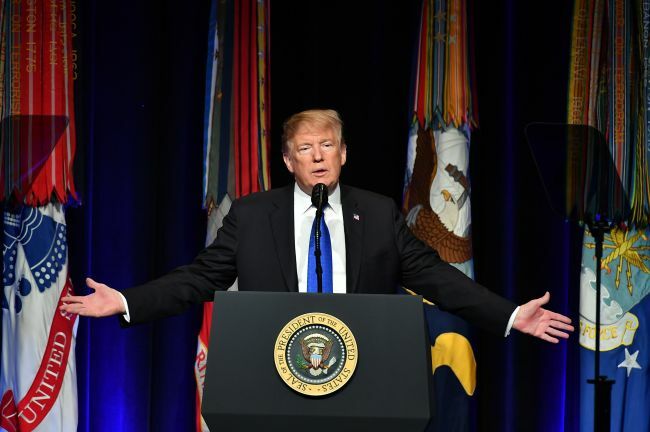 Thursday’s report mentioned the thawing of the US relationship with North Korea, but stressed that the communist regime is still a threat due to its past investment in nuclear and ballistic missile programs. Explaining that the communist state had continually invested resources in its nuclear and ballistic missiles programs to threaten the US homeland, the report said the time was approaching when it could credibly do so. The Defense Department’s report came out on the same day that Kim Yong-chol, North Korea’s chief nuclear envoy and vice chairman of its ruling Workers’ Party Central Committee, arrived in Washington to negotiate a second summit between the leaders of the two countries. Kim is expected to meet with US Secretary of State Mike Pompeo on Friday. He is also likely to meet with Trump. Listing North Korea, Iran, Russia and China as the countries that pose security threats, the Missile Defense Review highlighted the need to expand advanced defense technology in space.